Code Realize ~Future Blessings~ for the PSVita releases 3/30/2018! 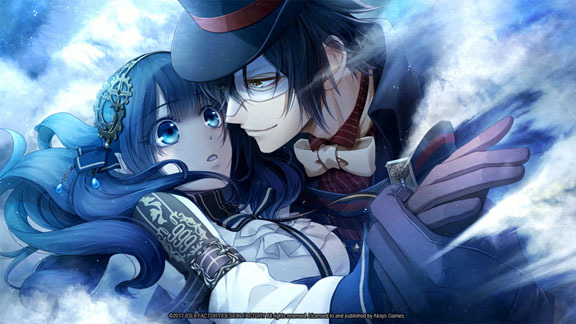 Aksys Games is excited to announce that Code: Realize ~Future Blessings~, an Otome adventure game and the second installment in the series, will be coming out on the PlayStation®Vita handheld entertainment system on March 30, 2018 in North America and Spring 2018 in the EU. Made by the masters of the genre, Idea Factory and Design Factory, the game will be available both physically and digitally in North America and in the EU. 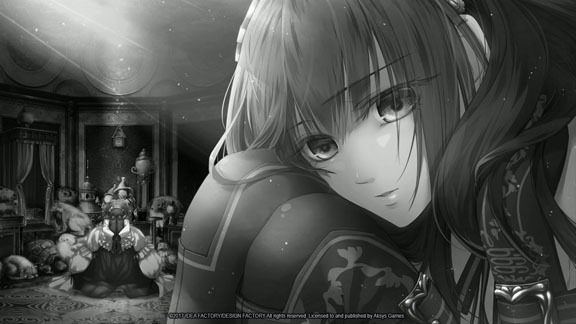 Taking place after the events of the first game, follow the main protagonist Cardia as she continues to build friendships and deeper relationships. Her companions have helped her through her previous trials and tribulations, and she will rely on them more heavily as she faces the lingering demons of her past. The Romance(s) Continue! – Further your relationships with the charming literary figures of the first game. Choose to deepen the connection with your previous beau, or explore exciting new relationships with gentlemen you bypassed the first time. 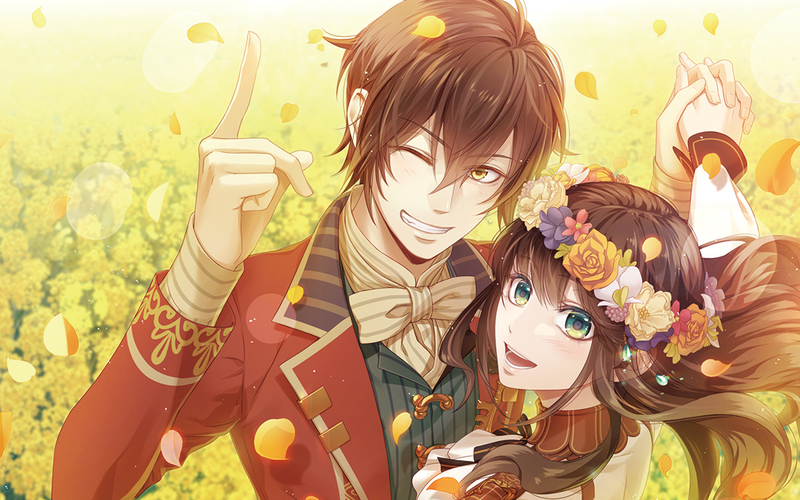 New Stories and Different Perspectives – Experience new scenarios taking place after the main story as well as more in-depth looks at events that happened in the shadows of Cardia’s previous adventures. New Men in Your Life – In addition to fan (and Cardia) favorites Arsène Lupin, Abraham Van Helsing, Victor Frankenstein, Impey Barbicane, and Count Saint-Germain, players can get to know newcomers Herlock Sholmès and Finis in all-new scenarios. The Best of Both Worlds – Enjoy a world of amazing artwork and unforgettable characters in this classic fiction/steampunk mashup brought to you by the makers of the finest visual novel/romance simulation adventures. Code: Realize ~Future Blessings~ Limited Edition for North America! Code: Realize ~Future Blessings~ has been rated “T” for Teen by the Entertainment Software Ratings Board (ESRB). For more information, visit www.esrb.org.